Find the favorite accommodation in your requirements. 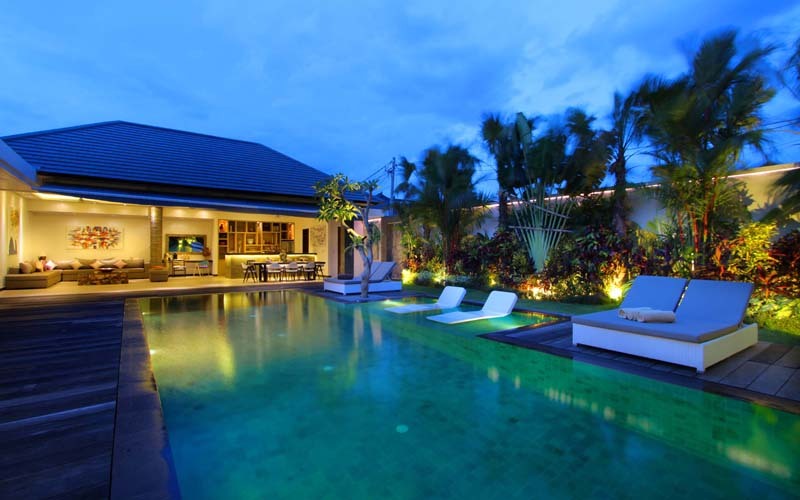 Available villa from 1 bedroom to villas complex. 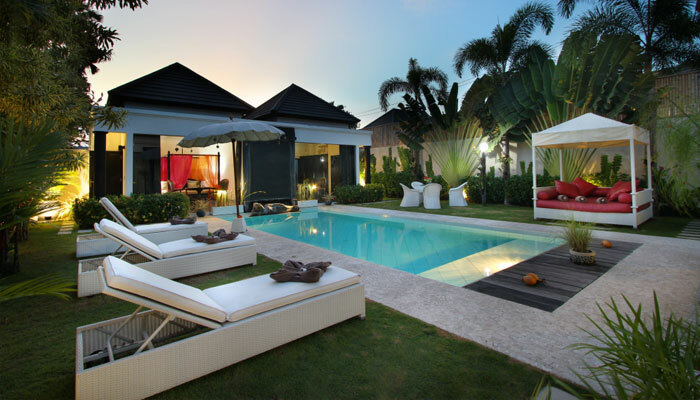 With more than 10 years of experience in Bali and all over Indonesia, Optimum Bali proposes short term villas rentals for unforgettable holidays in Bali. 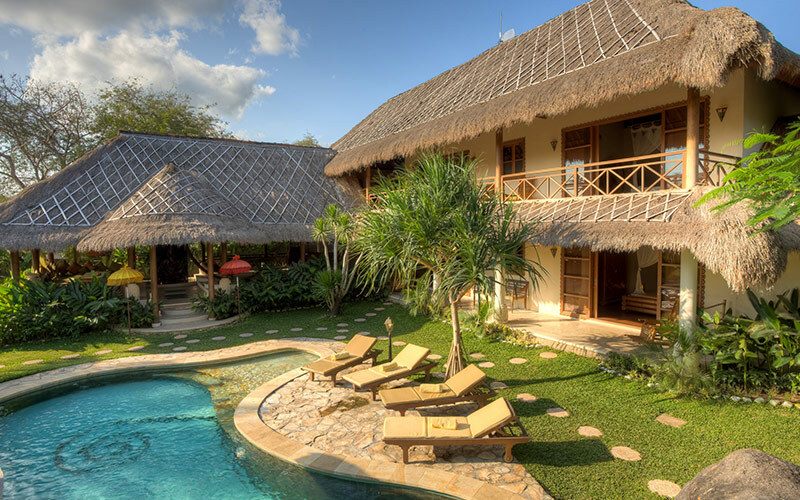 Optimum Bali it is also a choice of houses and villas for sale, the management of your property or any other real estate consulting service in Bali. It is important to have some information about the destination of your trip. By doing it, you can adjust yourself, blending in, and maybe avoid unnecessary troubles ahead. Rather than searching information from search engine, we provide you this article which is written by our friendly manager based on her true experience. Enjoy reading about Bali. Expand your knowledge before enjoying your time in the Island of the Gods. This article informs you about tribes & cultures, religions & beliefs, social organization, language, arts and traditional cuisine.